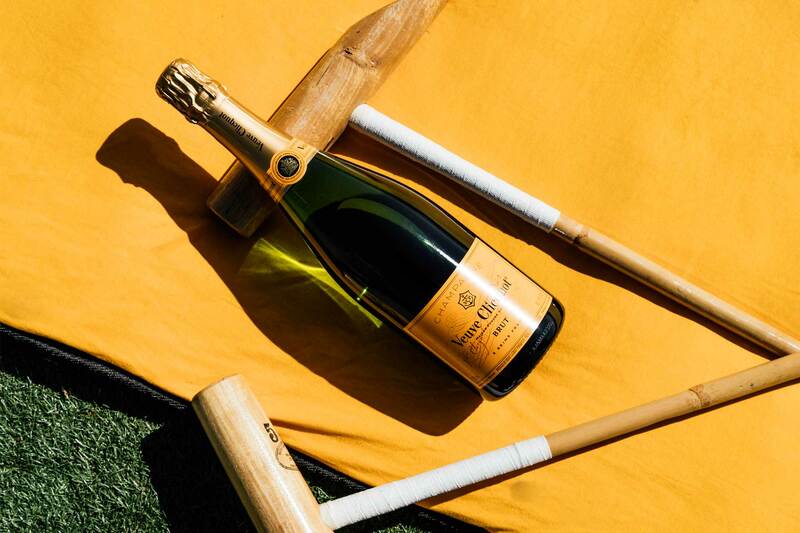 Veuve Clicquot is a French champagne house based in Reims under the LVMH brand umbrella, specializing in premium products. 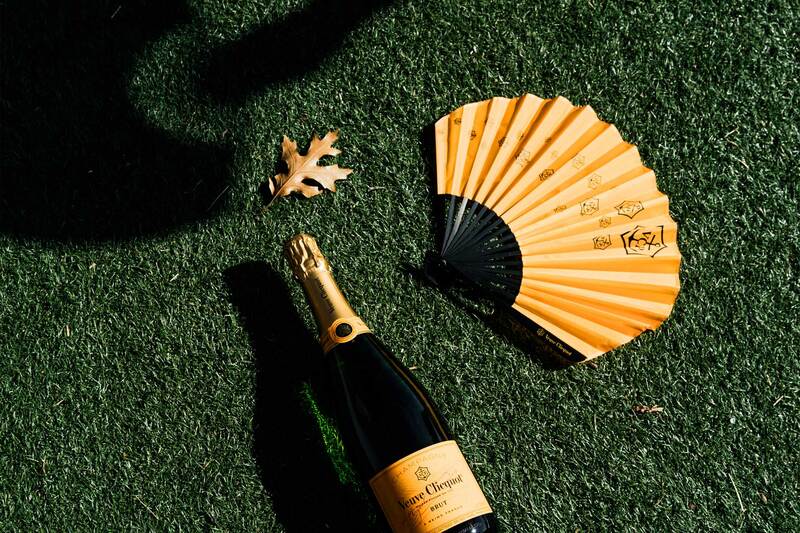 Founded in 1772 by Philippe Clicquot-Muiron, Veuve Clicquot played an important role in establishing champagne as a favored drink of haute bourgeoisie and nobility throughout Europe. 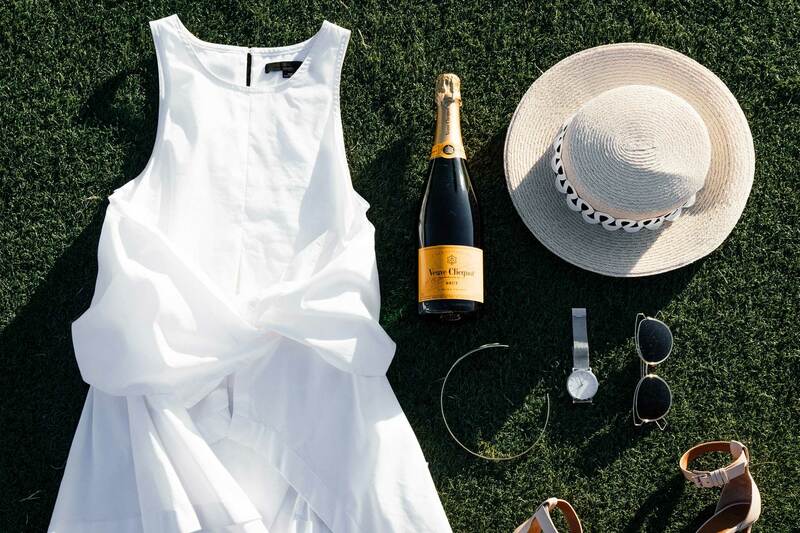 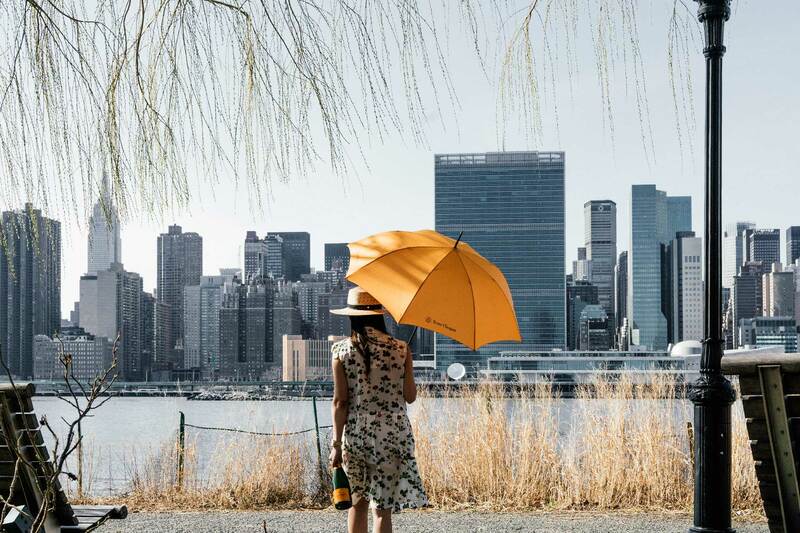 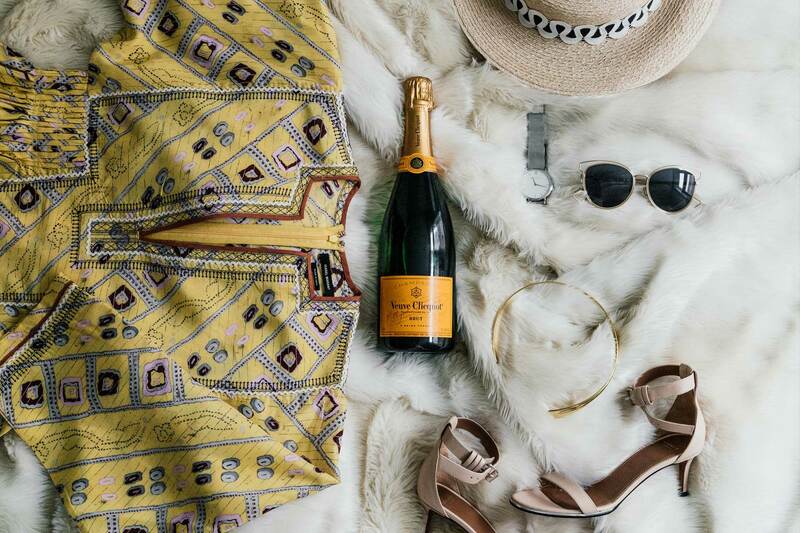 Veuve Clicquot hosts an annual Polo Classic event celebrating the start of summer with an afternoon of polo, picnicking, and champagne.